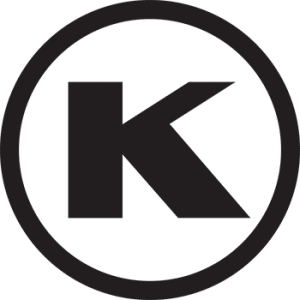 We’re pleased to share information about our Executive Chef, Kosher for Passover Supervision, Culinary Team and a sample of the dining schedule. 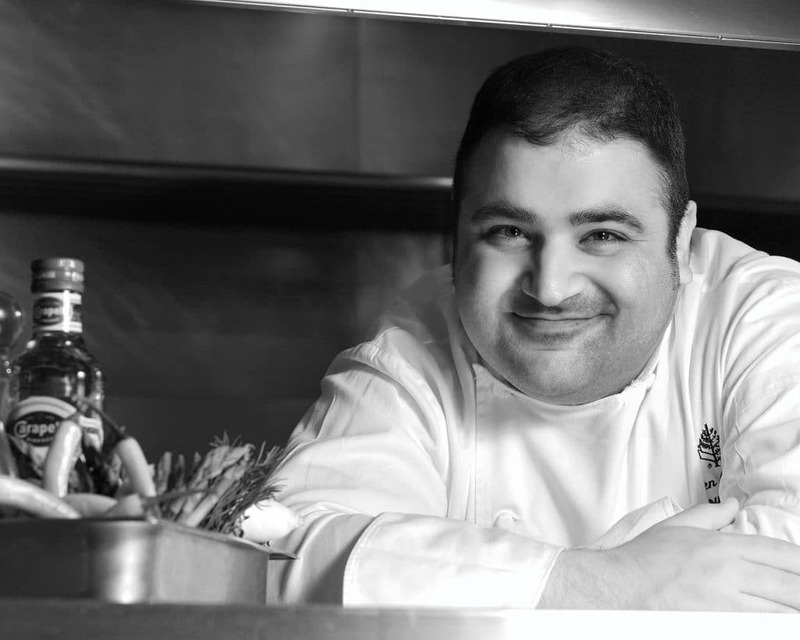 Executive Chef Eren Guryel has been with The Four Seasons since 1997. Born in New York and raised in Vermont, he returned to New York to study at the Culinary Institute of America in Hyde Park, NY. His first job was at his family’s steakhouse in Quechee, just outside the Killington Ski Resort in Vermont so he feels at home and welcome in Whistler. Eren has a philosophy of keeping it authentic, fresh, simple and seasonal, using only the best ingredients, and pairs it with his passion for cooking. “I enjoy being hospitable and making people happy,” says Eren. “My parents were always great hosts and when we would have guests come to our restaurant for dinner their cooking paired with their hospitality was almost as if it were a formula for magic. 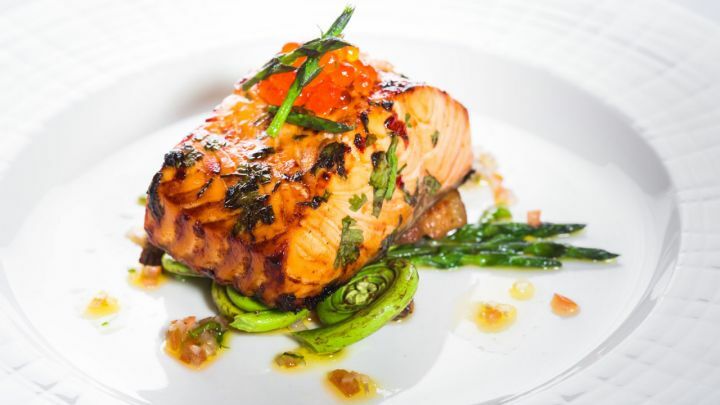 Chef Eren and the award-winning culinary team dedicate all their energy to ensure your Pesach dining experience is held to the high standards that you can always expect at The Four Seasons. The Resort will be under the supervision of the OK hashgacha with Rabbi Leibel Miller returning for his fifth year as the Rav Hamachshir. There is around the clock supervision of the kitchen, tea room and dining room. 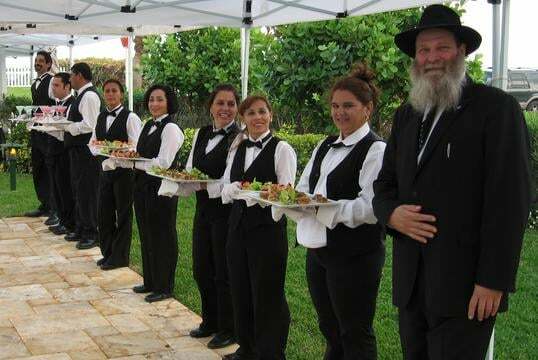 Rabbi Miller and his team have worked in the Kashrus industry for over 20 years and he specializes in kosher supervision for travel programs, resorts, and cruise ships. Rabbi Miller’s global experience has taken him to every corner of the world, by land and by sea. 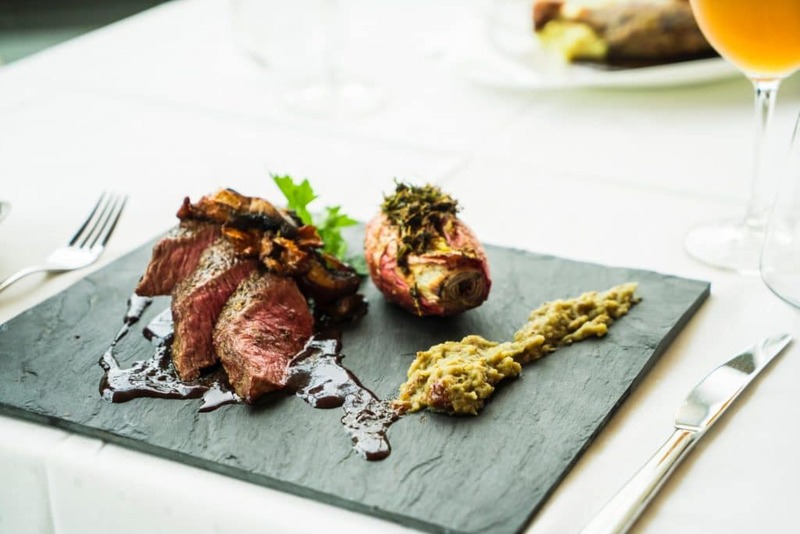 The culinary team at the Four Seasons declare its spectacular alpine location with glorious views of the local Whistler and Blackcomb mountains and a brilliant, fire-lit setting at Four Seasons Resort and Residences Whistler. For Pesach, Chef Eren and his team prepare an exclusive Kosher for Pesach menu so you can enjoy fine dining for breakfast, lunch, and dinner. If you have any special dietary requirements, please let us know ahead of time so we can best accommodate you. When you join us for Pesach at The Four Seasons in Whistler we take care of meals and snacks throughout the day. You can choose from dairy or meat options at most meals and even enjoy lunch at the top of Whistler Mountain! 12:00 PM – 2:00 PM BBQ Lunch on the Mountain!